Bayern Munich have sealed a deal with German international Leon Goretzka, the German giants confirmed in an official statement on Friday. 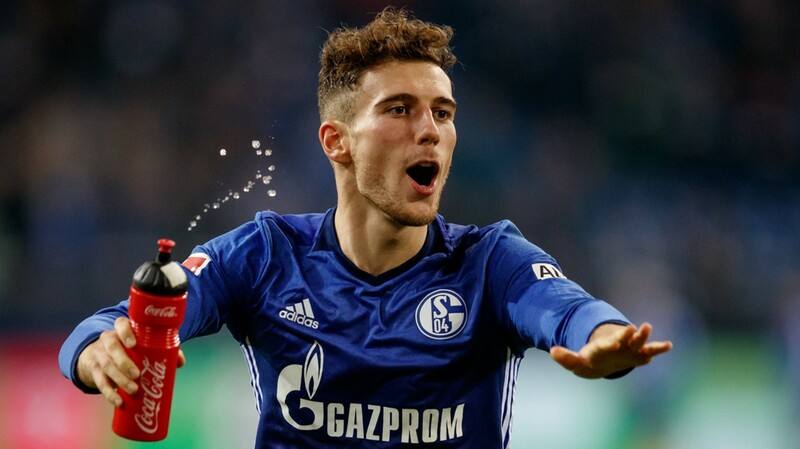 “We are very happy that with Leon Goretzka a German international with great prospects has decided to join Bayern despite offers from European top-flight clubs. 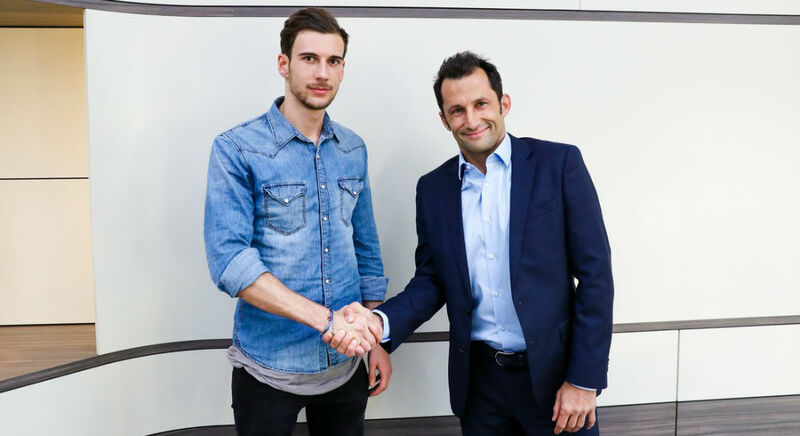 This guarantees that Leon Goretzka will stay in the Bundesliga,” Bayern Munich’s CEO Karl-Heinz Rummenigge said. Leon Goretzka joined the Royal Blues from lower league side Bochum in June 2013. At Schalke he developed into a key player, who provided 14 goals and 10 assists in 101 appearances since his arrival. “We are sad and disappointed to lose Leon as a player and character, but we have to accept his decision. 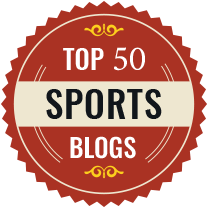 There is no question that Leon was a cornerstone of our team,” Schalke’s head coach Domenico Tedesco said. Bayern’s new arrival played for Germany’s youth teams before he made his debut with the senior team in May 2014 against Poland. Since his first call up he made 12 caps and scored six goals. The Bundesliga front-runners, who have a 13-point advantage on runners-up Leipzig, will take on Werder Bremen in the closer of the 19th round of Bundsliga action on Sunday.